Now this one have no stock,need to book before,it will come on December,please notice it. 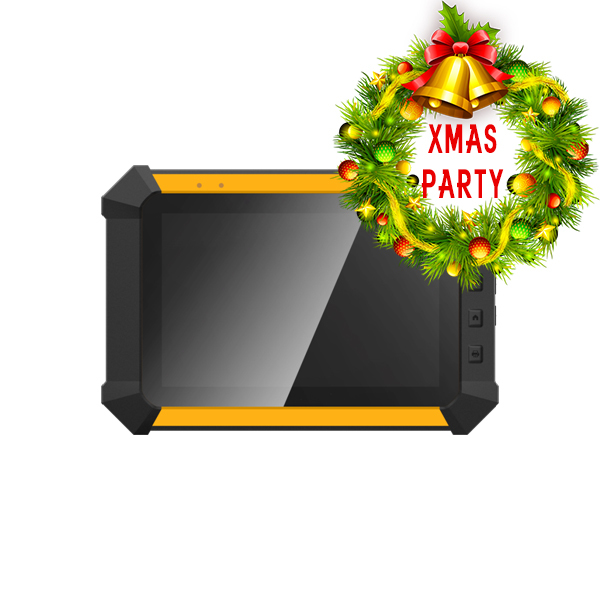 This entry was posted on December 13, 2016, in car key programmer and tagged obdstar new tool, obdstar tool, obdstar x300 dp. Bookmark the permalink.